It’s always a risk taking your children to an event that is predominantly food related, especially if it is a food type they are unlikely to try either on the day or in the future, but with a positive tweet from @foodwinediarist I decided we’d risk it and anyway it’s an education to take your offspring to something not involving a fun fair, bouncy castle,etc. Unfortunately it was a pretty long car journey (from one side of Dorset to the other) but the “are we there yet?” mantra was minimal. The car park area was the usual bumpy field, but the sun was shining and the sky was blue so chances of having to be rescued by a tractor considerably reduced (2012 has been recorded as one of the wettest summers known and all country fair car parks ended up as soggy quagmires). 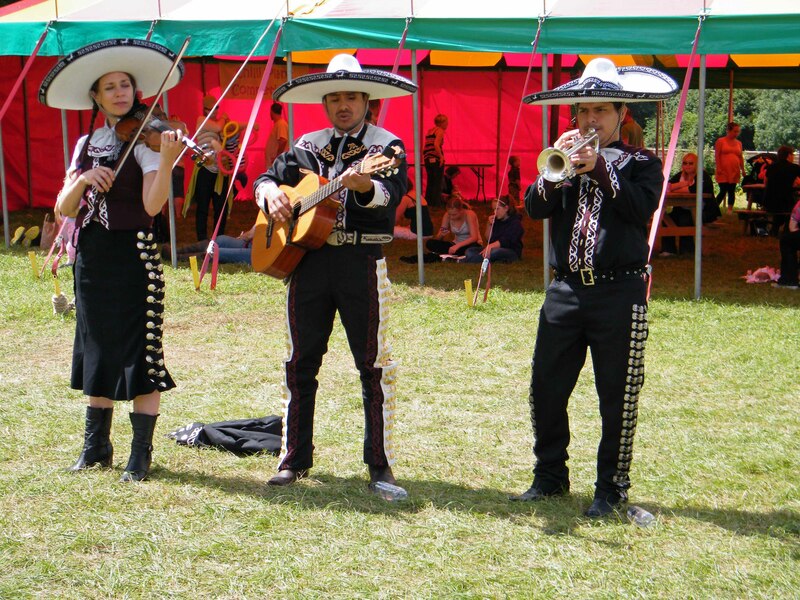 The entry fee was a little on the steep side – £27.50 for a family ticket and my initial reaction was one of disappointment, it looked a little shabby and uninteresting but that was short-lived as we turned the corner and came across the Mariachi band. 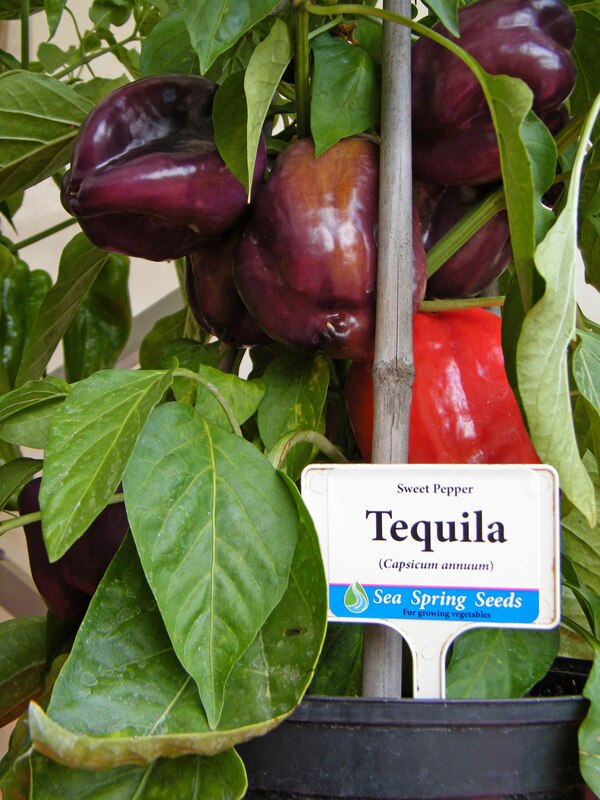 They created an immediate Mexican flavour spiced with a bit of a fun atmosphere. Then as our expedition progressed, our senses were assailed with numerous smells and colours that succeeded in persuading us it was definitely time for lunch. So I headed in one direction with youngest son, and husband headed off in another with older son, the two having completely opposite taste buds! There was no end of choice, from simple pancakes to enchiladas and spicy burgers to paella. There were also plenty of opportunities to taste numerous pickles, spices and drinks, all with a chilli theme. I have often wondered what one should drink with spicy food and Wine for Spice have the answer with their Viceroy White, Raja Rose and Rani Gold wines. All very refreshing. 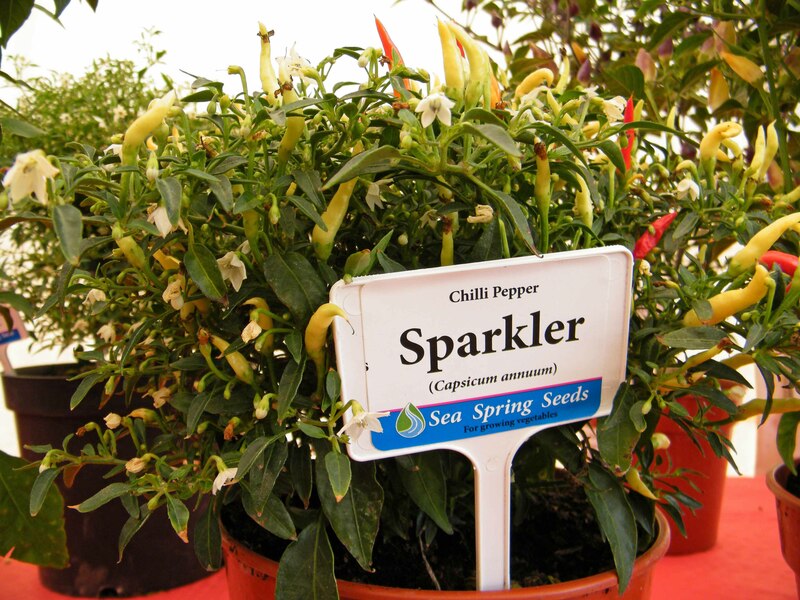 There was a tent dedicated to a display of different chilli plants from the small Sparkler to the very aptly named Tequila. 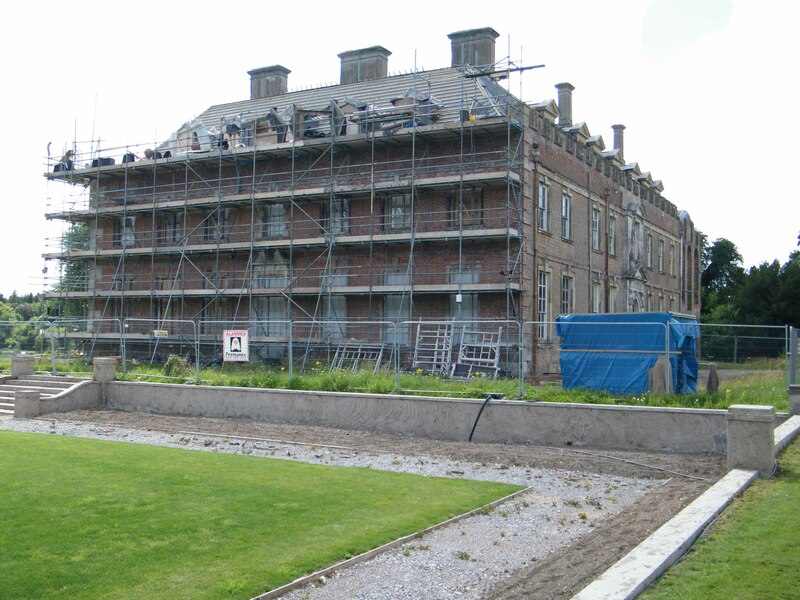 A wander through the grounds took us round the boundary of the very sadly deteriorating St Giles House that is now being slowly repaired by the 12th Earl of Shaftesbury and his family who have just reoccupied the house after 50 years of it being empty. So hopefully it will soon be returned to its former glory. Undergoing an ambitious £1.5m refurbishment plan. 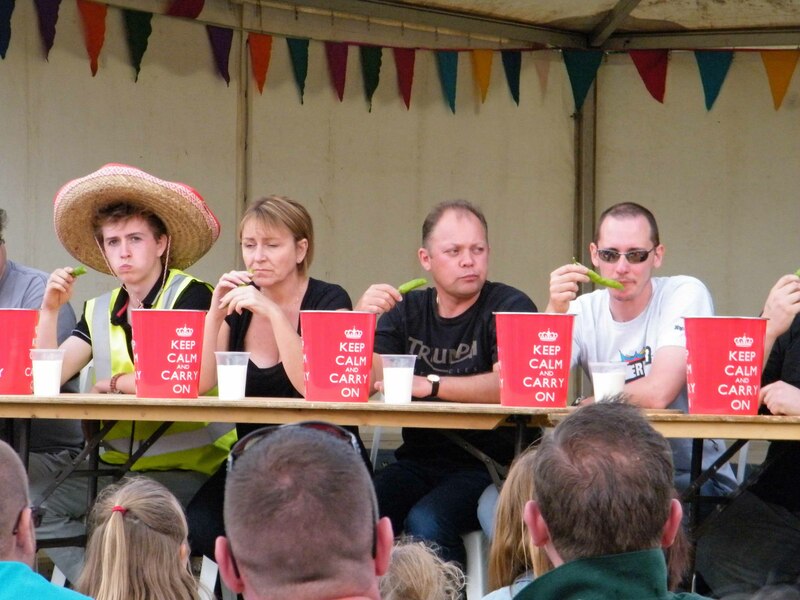 Then it was time to make our way back to the main stage to watch the latest in self-torture aka the Chilli Eating Contest. 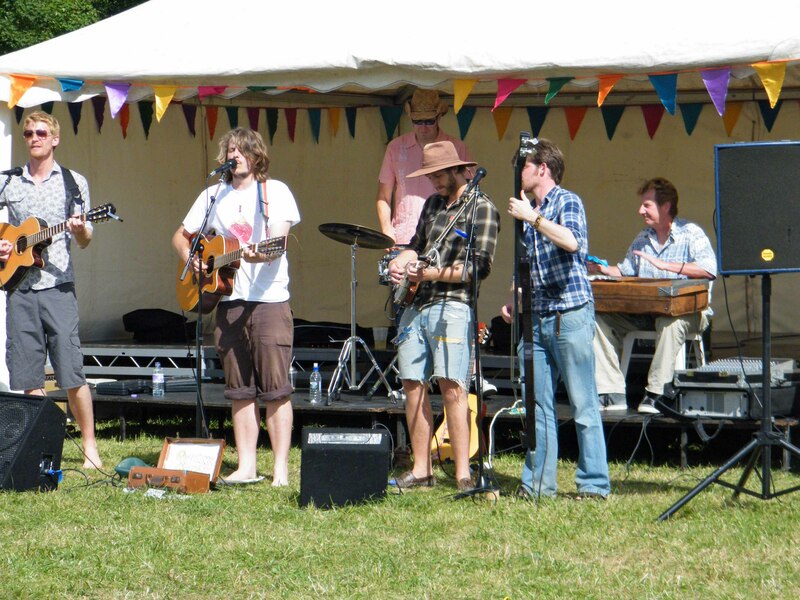 There was an extremely entertaining band playing, the Quinns Quinney who performed a medley of songs to appeal to all tastes so everyone was tapping feet, drumming fingers or wriggling hips, it was the ideal band in the perfect setting. After two encores, they cleared the stage ready for the Big Event. The volunteer victims took their places with a large beaker of semi skimmed milk and a tub in front of them. The rules were simple, if they were unable to eat anymore or if they were ill, they were out of the running. There were 10 contestants, 8 men and 2 women. First came the green chilli that hits around 3,000 on the Scoville scale. 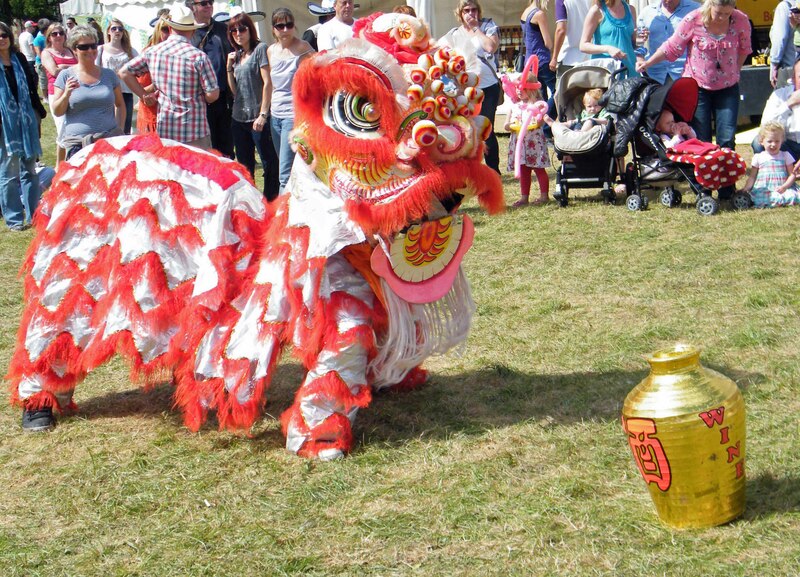 They then worked their way onto the next hottest, the Jalapeno (up to 10,000 on the Scoville scale), the Cayenne Pepper, the Scotch Bonnet (that saw an end to the women competitors), then the Dorset Naga appeared followed by a teaspoon of “10 minute burn”. I’m not sure what it is, but apparently it’s pretty hot. Next was the Yellow Seven Pot chilli and the one that finally finished off the last two contestants was the Peter Pepper Yellow chilli. I cannot remember the name of the winner, but he must be a man of steel or at least have a mouth and insides of steel. 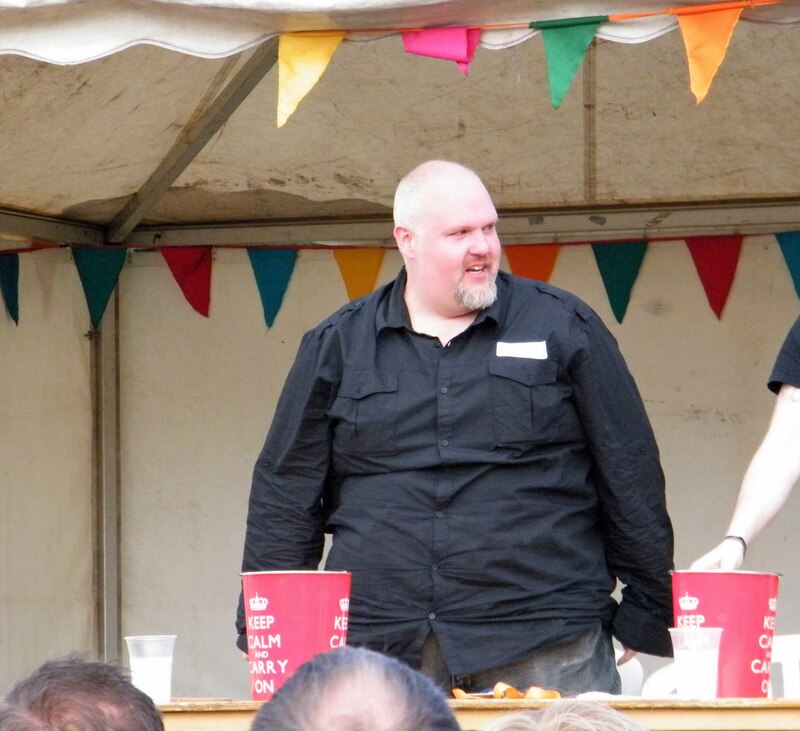 His prize was ….. a chilli product hamper of course! It was fun to watch and I am glad we made the effort to go if only to broaden our sons’ horizons when it comes to the amazingly diverse selection of food, entertainment and festivals taking place, that just goes to show what in incredible medley of cultures we have in the melting pot of our very small island. 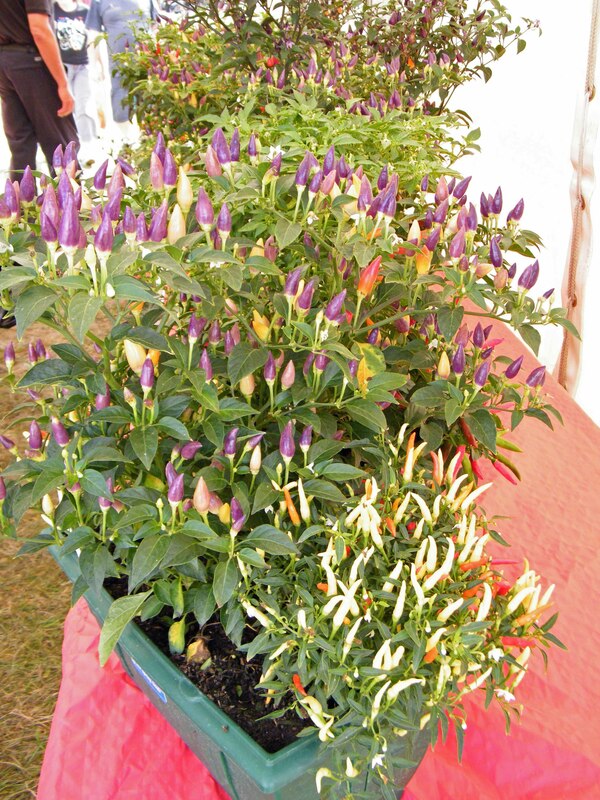 This entry was posted in Family Days Out and tagged cayenne pepper, Dorset chilli festival, Dorset naga, festiva, food, jalapeno, Mariachi band, Mexico, spice, St Giles House & Parkland. Bookmark the permalink. Sounds like a fun event! The endurance of some people with regard to hot peppers is to be marveled at. Oh it was Kathleen & I think if you witnessed it, you would come to conclusion there are a large number of quite dotty people in the UK!! Thank you for taking the time & trouble to comment.